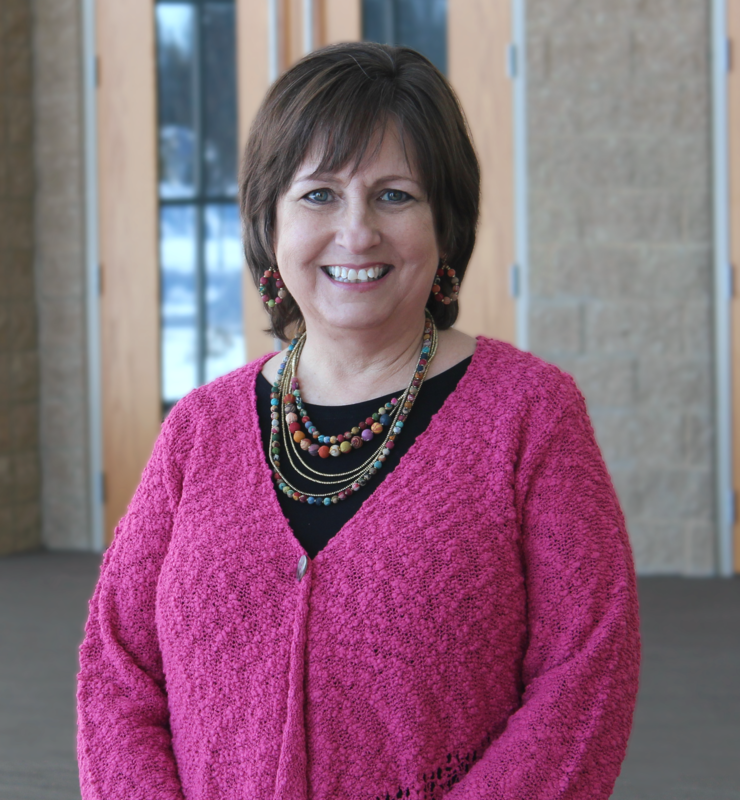 Ministry Experience: I have been the Women’s Ministry Director at South Church since 2004. From 1998-2002 I led Children’s Ministries in Okemos, Michigan. Spouse: Doug Phillips, the Executive Pastor of Ministries at South, and I met in seminary and were married in 1998. Hobbies: Traveling, being involved in missions, creating wearable art and teaching. Testimony: I grew up in a ‘ministry’ home. My father, Leroy Sheveland, was an evangelist and missionary. My two brothers are pastors and my mother was a gifted bible teacher. To say my upbringing was saturated with gospel truth is an understatement and yet it is fresh everyday as I am reminded of the grace of God. My greatest joy is helping train and equip women at South and in South Asia.